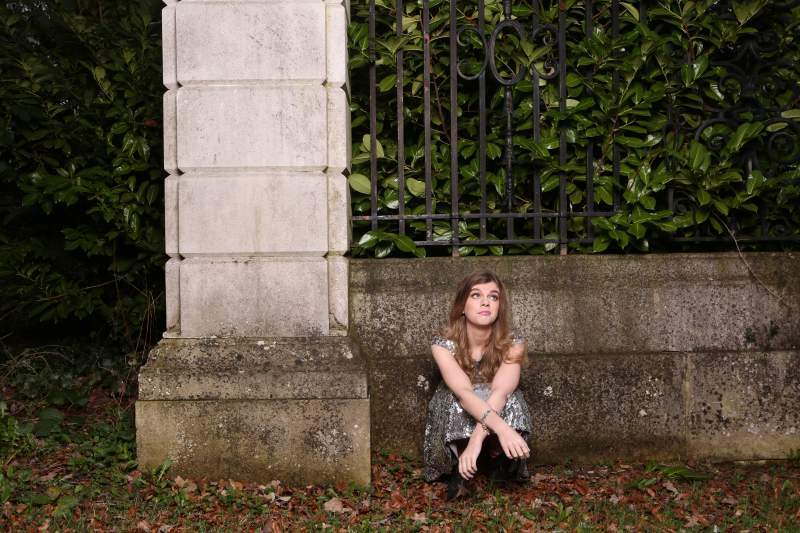 Newcastle actress and comic Lauren Pattison has turned her life into a rich source of comedic observations. In her previous Lady Muck show she talked about being dumped by her boyfriend and brought this centuries-old topic bang up to date by admitting that not only has the sap waved goodbye but also ghosted her. Being down in the dumps is a double-edged sword for Lauren’s routines; blaming herself for her quandary the on-stage Lauren sets out to put things right. We’ve all been there and most of her routines ring true with her audience. Dealing with rejection, how to handle sexism, online dating and its trials and tribulations craftily help Pattison to navigate washing the ghoster out of her hair. She guides us through her ups and downs (drunk and sober), how she deals with life as a young woman in the second decade of the 21st century and her search for empowerment. Bringing her Edinburgh Festival show, Peachy, to Newcastle’s Alphabetti Theatre on Tuesday 19th June, Pattison will also be accompanied by Zach Zucker, who makes his Newcastle debut with his show Human Person. An athlete turned actor, musician and artist born in New York, raised in Chicago and living in Los Angeles, Zach Zucker will deliver a show which received ten standing ovations, thirteen walkouts and two police complaints at the 2017 Edinburgh Fringe. Between Zucker and Pattison it should be quite a night.